We are very fortunate in offering for sale some of the most beautiful boats in the world and we consider it both our pleasure and our duty to guide you carefully towards ownership of the yacht that is right for you. 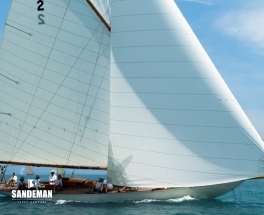 Of course there are choices to make, but whether you’re charmed by the artistry of William Fife, the balance of Olin Stephens, or the sure-footedness of a Buchanan or Holman and more contemporary yachts, we would want the love affair - which may start here - to be enduring. BOJAR has such breathtaking and effortless beauty, genuinely lifting the human spirit and perhaps defining the term ‘classic yacht’. 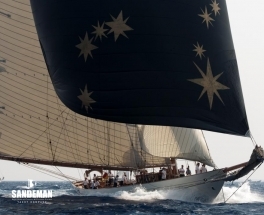 With a c50% ballast ratio she is an extremely effective yacht, rarely off classic regatta podiums; at the RYS Bicentenary Regatta BOJAR proved an equal match for icons DORADE and STORMY WEATHER. 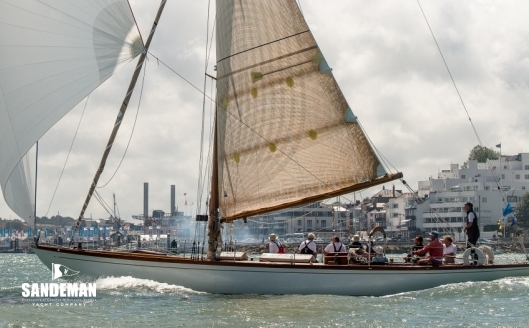 And in these days of restorations it’s rare to find a boat in such original, fine condition. 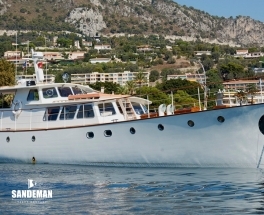 BOJAR can be raced by family and friends or easily cruised by just two – unusual for a yacht of this size and vintage.